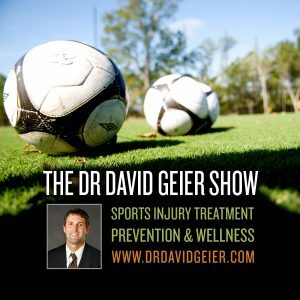 Episode 233: What are the arguments against banning kids under 18 from playing football? This is a quick reference list for the locations of show topics in Episode 233 of The Dr. David Geier Show. What are the arguments against banning kids under 18 from playing football? How long could it take a softball player to recover from GIRD (lack of shoulder motion)? 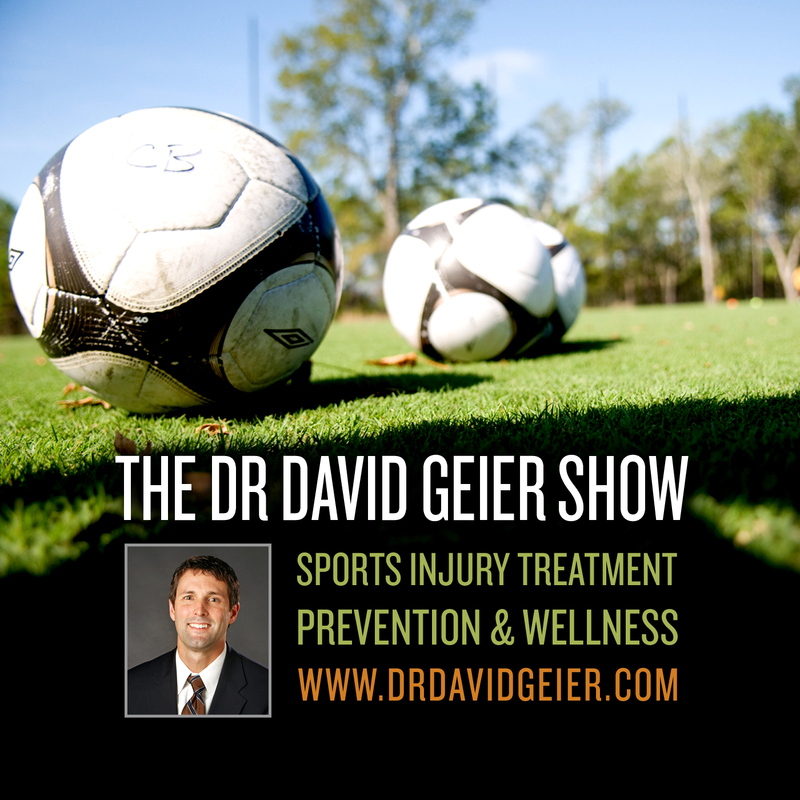 Can a high school football player return to play after ACL and microfracture surgery? Do you need an MRI for an ACL tear?